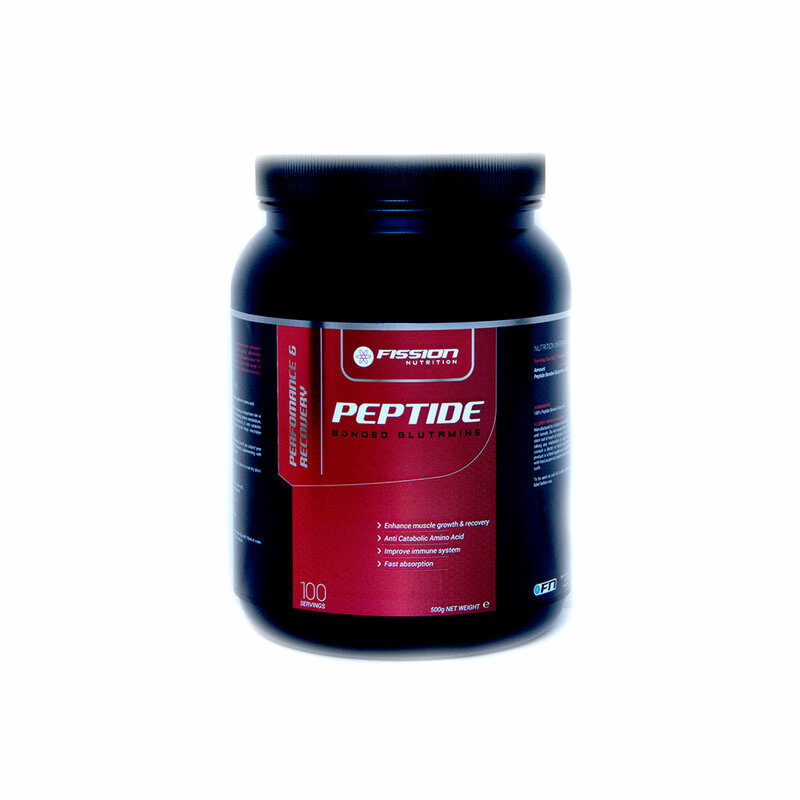 Peptide Bonded Glutamine is a food supplement amino acid. 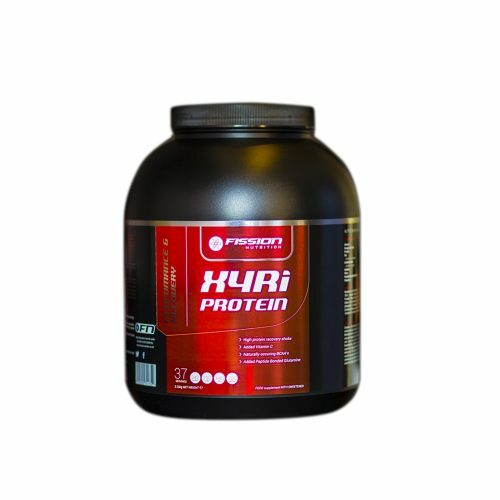 It is a first rate recovery supplement playing an important role in repairing damaged muscle tissue, assisting protein metabolism, DOMS (delayed onset of muscular soreness), is anti catabolic (prevents the breakdown of muscle tissue) helps electrolyte transport and BCAA metabolism. 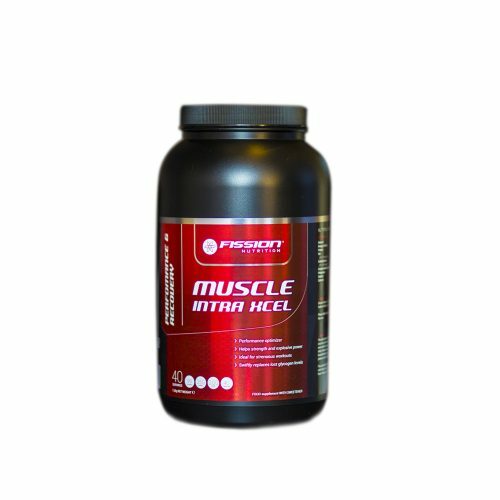 Peptide Bonded Glutamine is a first rate recovery supplement playing an important role in repairing damaged muscle tissue, assisting protein metabolism, DOMS (delayed onset of muscular soreness), is anti catabolic (prevents the breakdown of muscle tissue) helps electrolyte transport and BCAA metabolism. It is made in the body in small quantities, but if you subject your body to the demands of heavy training supplementing with Peptide Bonded Glutamine may help keep your goals. 500g. Best before see bottom right. Replace lid immediately after use. Store in a cool dry place. Food supplement. 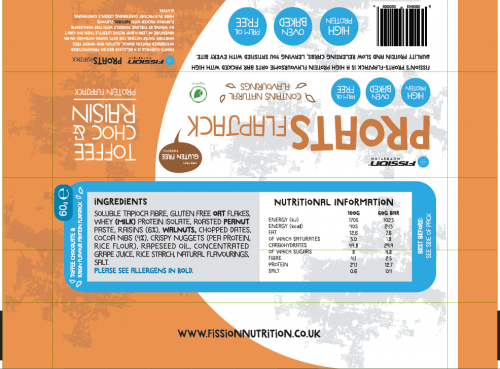 As a food supplement mix one teaspoon (5g) with 100ml of water. Drink one serving 30 minutes pre and or post workout. Manufactured in a factory that handles gluten, peanutseggs, nuts and cereals. Do not exceed the recommended daily intake and store out of reach of children. If you are pregnant, breastfeeding, taking any medications or under medical supervision, please consult a doctor or health care professional before use. 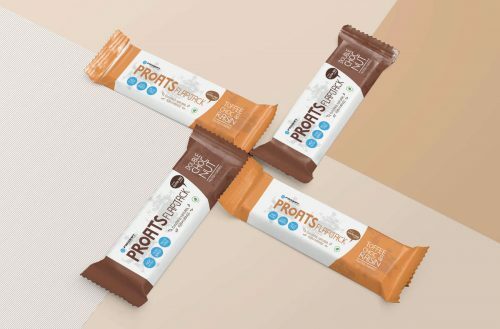 This product is a food supplement and should be used in conjunction with food as part of a healthy balanced diet and not a substitute for such.